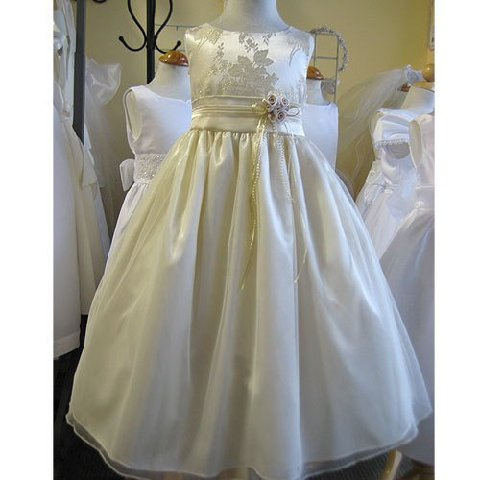 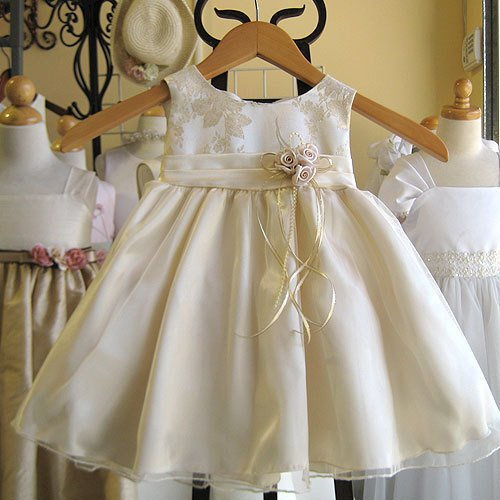 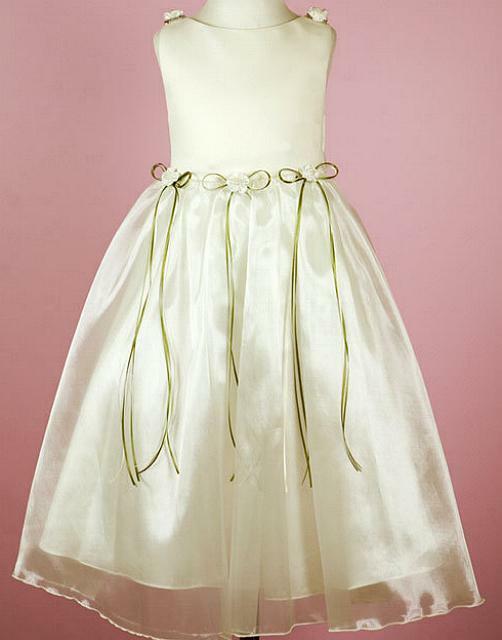 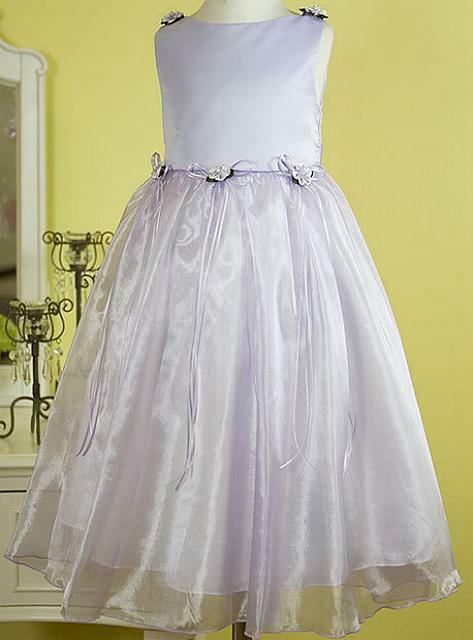 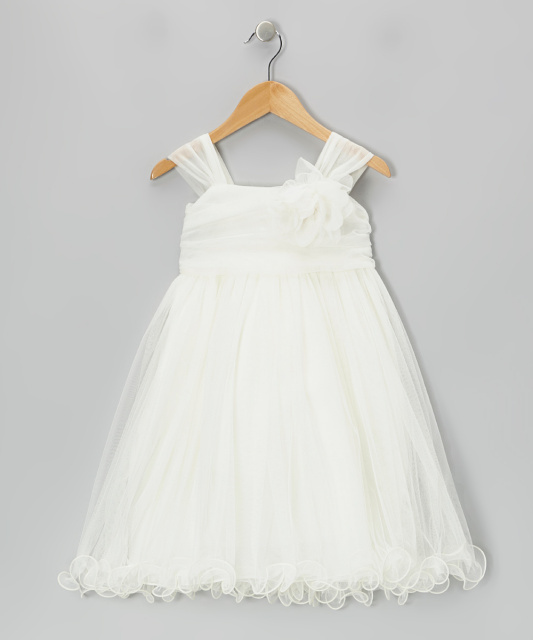 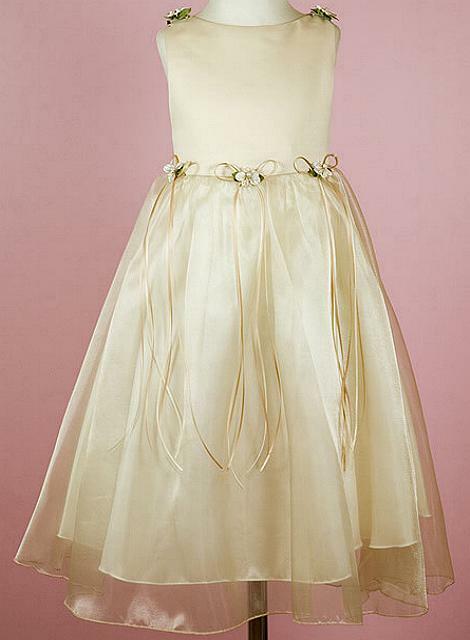 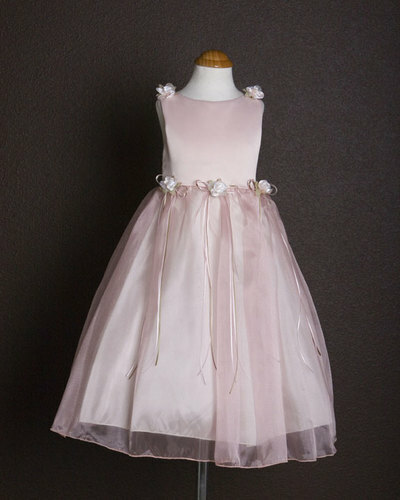 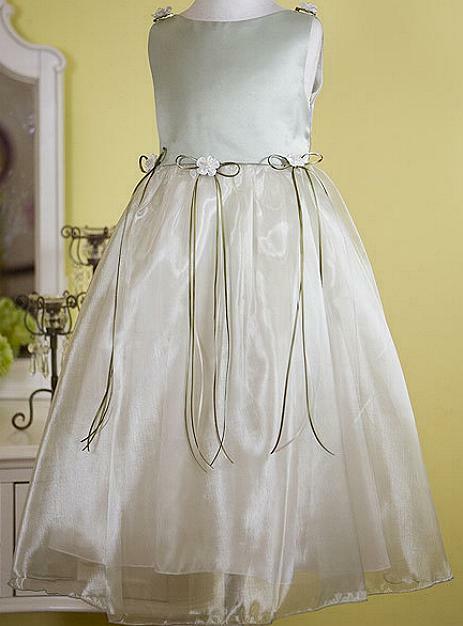 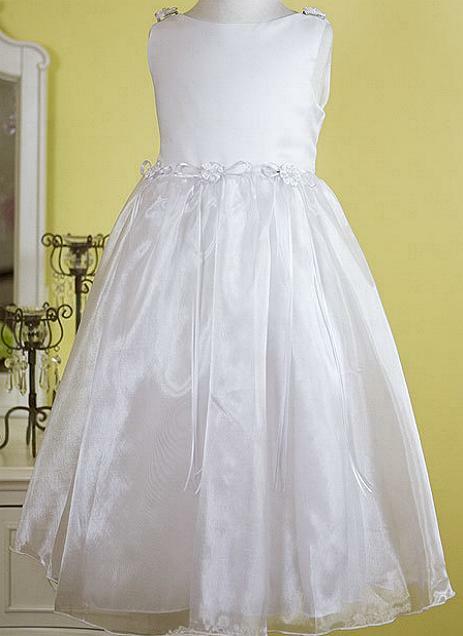 These silk or satin flower girl dresses are absolutely stunning. 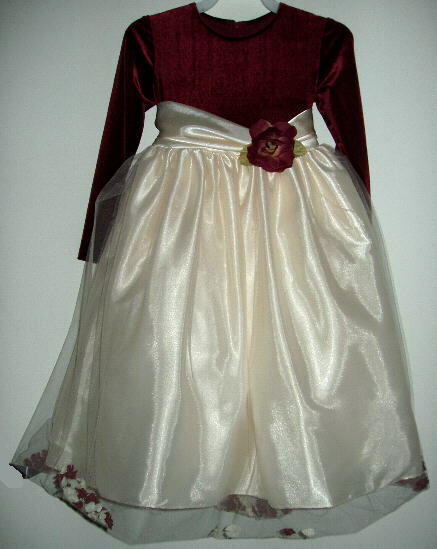 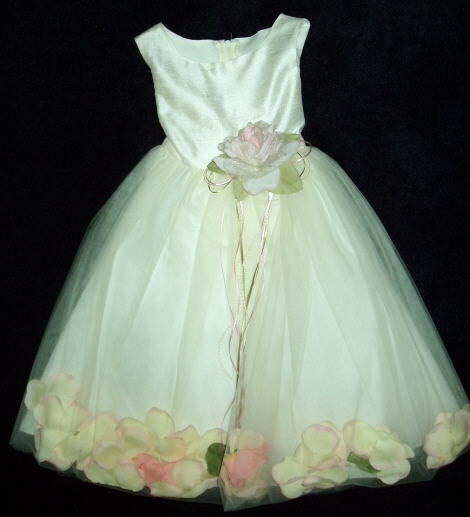 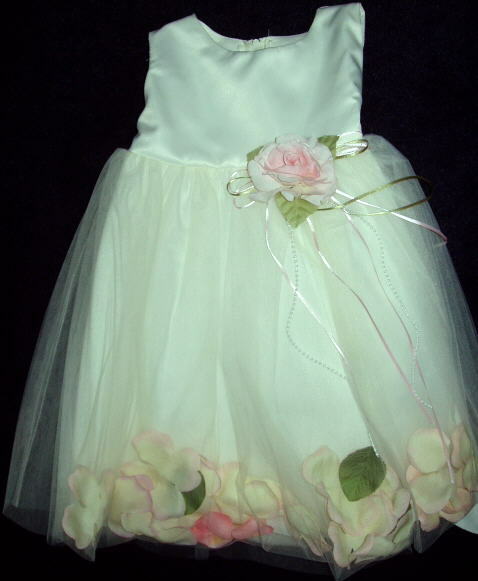 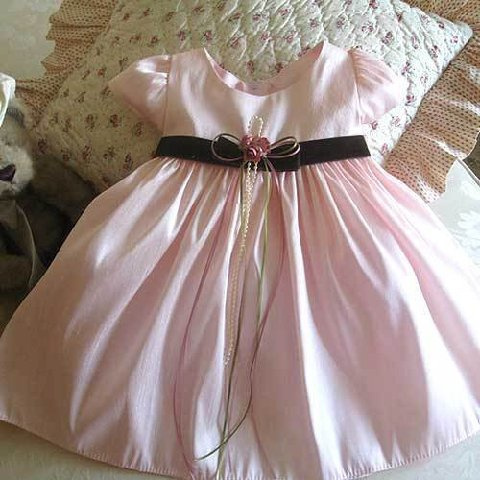 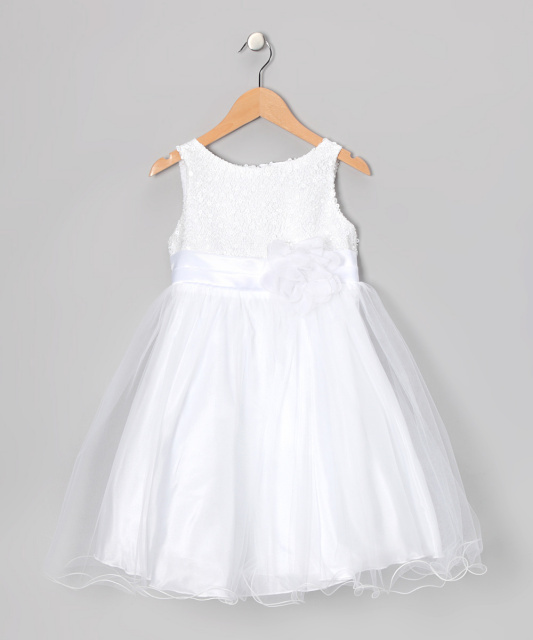 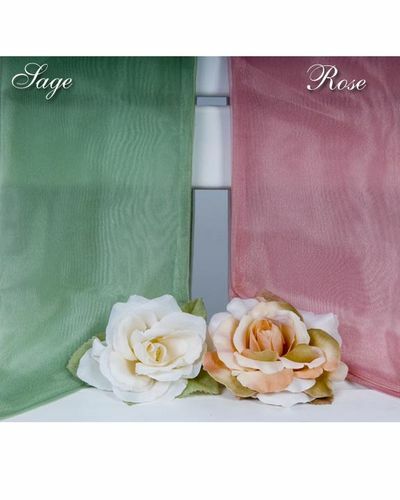 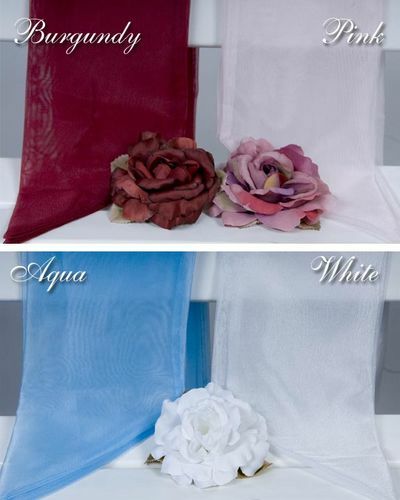 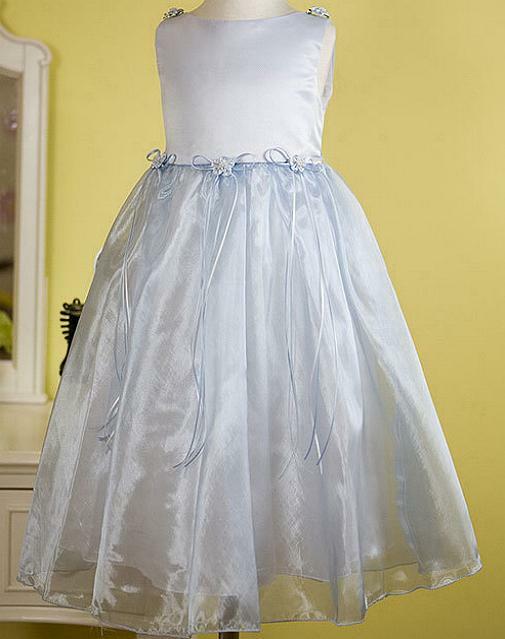 Flower Girl Dresses with petals have a hidden opening so you may change the petal color to match the occassion or wedding. 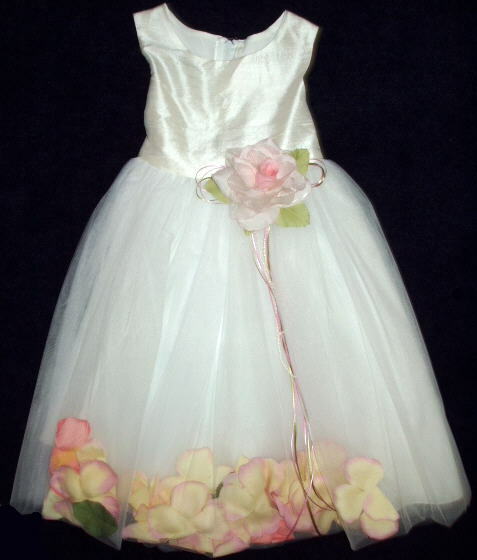 Also the flowers on the waist may be removed. 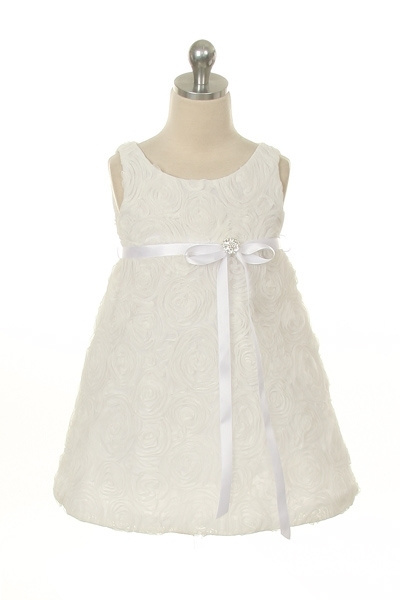 We now have dressy sweaters and jackets for the dresses. 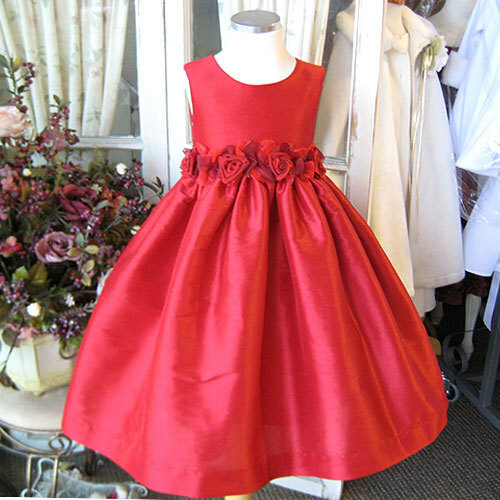 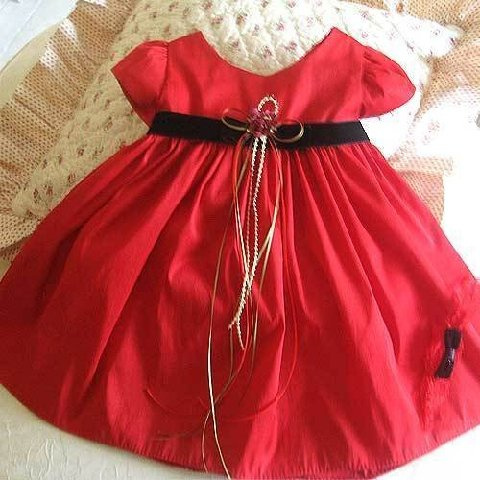 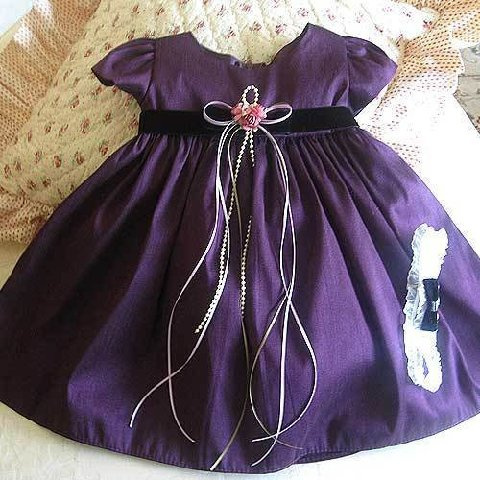 All dresses are made to order and take 1-2 weeks to ship. 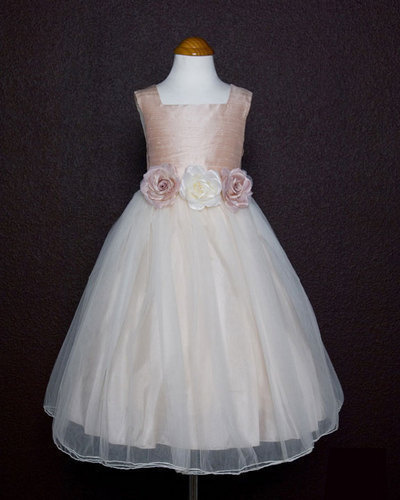 These silk or satin flower girl dresses are absolutely stunning. 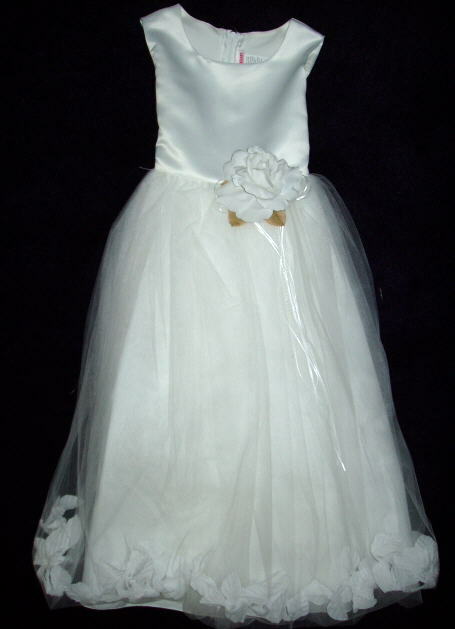 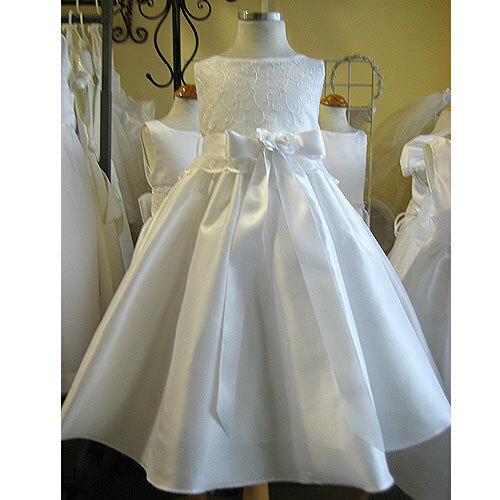 Flower Girl Dresses with petals have a hidden opening so you may change the petal color to match the occassion or wedding. 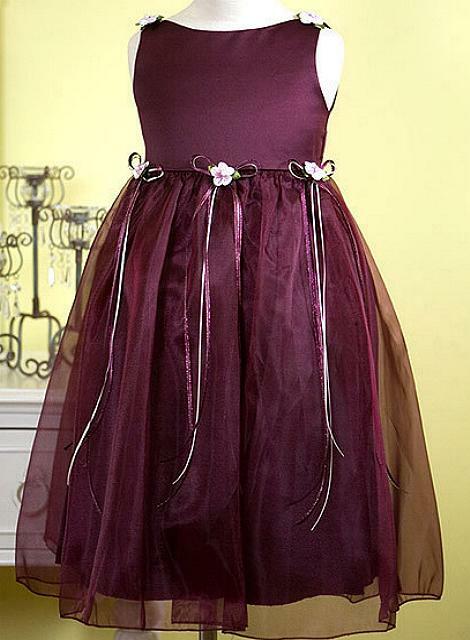 Also the flowers on the waist may be removed. 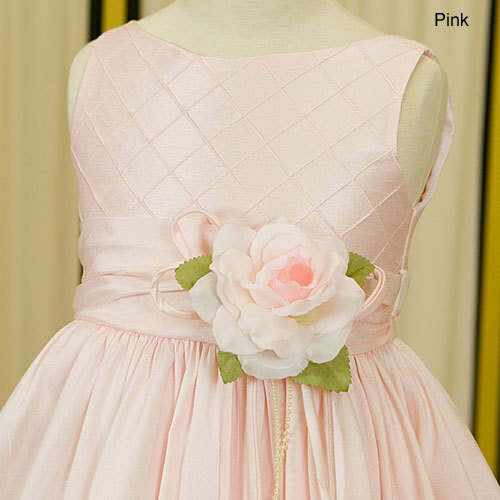 We now have dressy sweaters and jackets for the dresses.